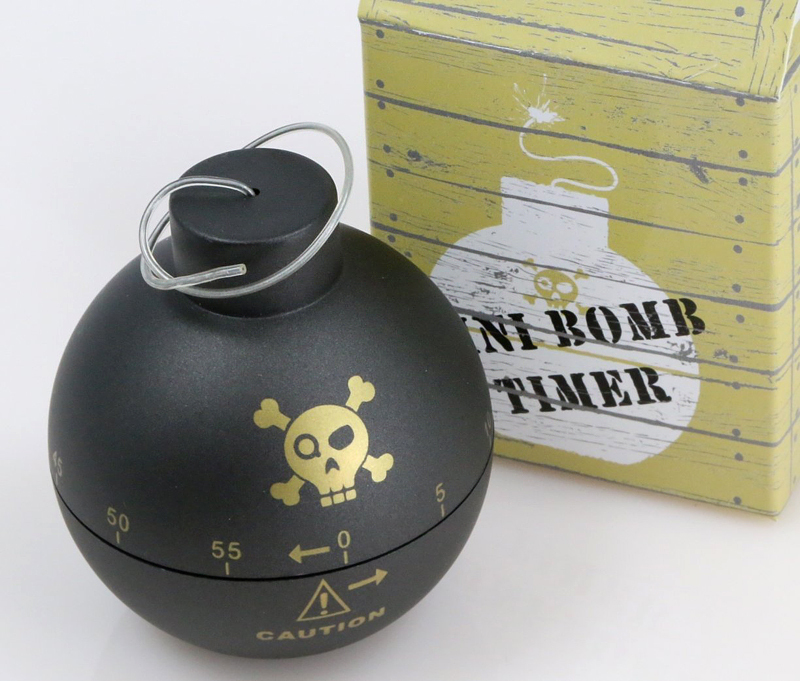 If you want to add some fun to your cooking process – be sure to check this Time Bomb kitchen timer. 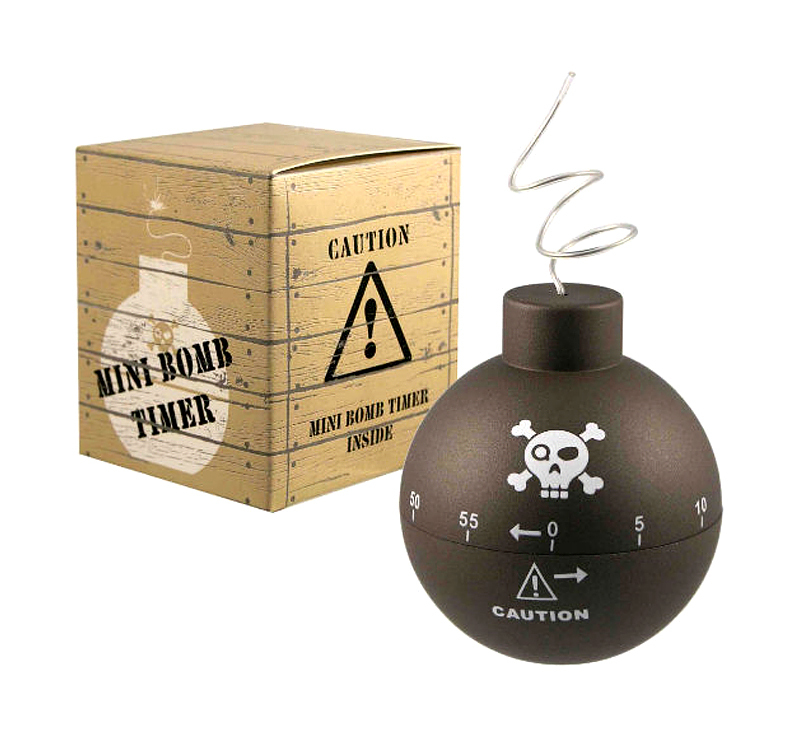 It was very clever to turn a ticking time bomb into a kitchen timer. 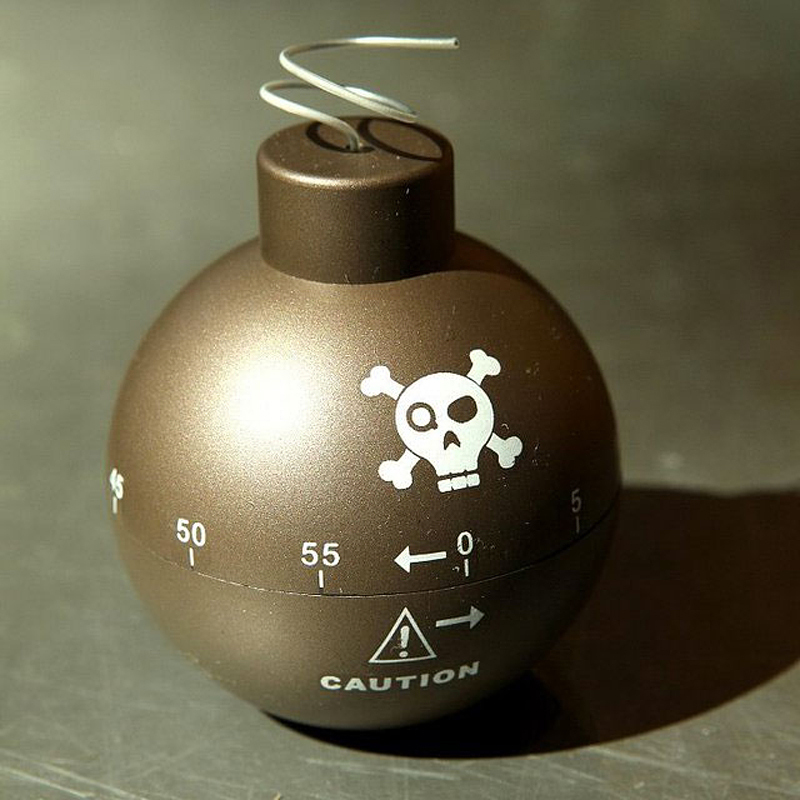 As it stands this bomb is just a globe with the rudimentary capability of tracking time in 60-minute increments. And when time’s up the bomb will brrrrring! and vibrate violently. And then explode? If you’re interested – you can buy it here.